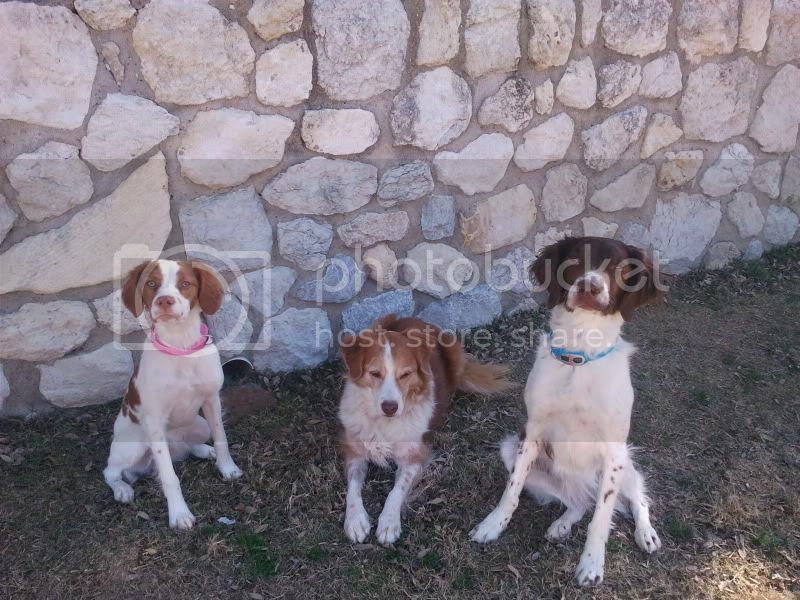 American Brittany Rescue • View topic - Need some good Brittany vibes! Victor finished this weekend's agility competition with 3 Qs (2 JWW, 1 Standard). He's now at 9 legs for his MX; 9 legs for MXJ. I haven't run him since early February when I pulled my hamstring, but our agility instructor is doing a great job filling in. He competes again on the first weekend in May, so we need all the good Brittany vibes you can spare to get us both titles during the next competition! 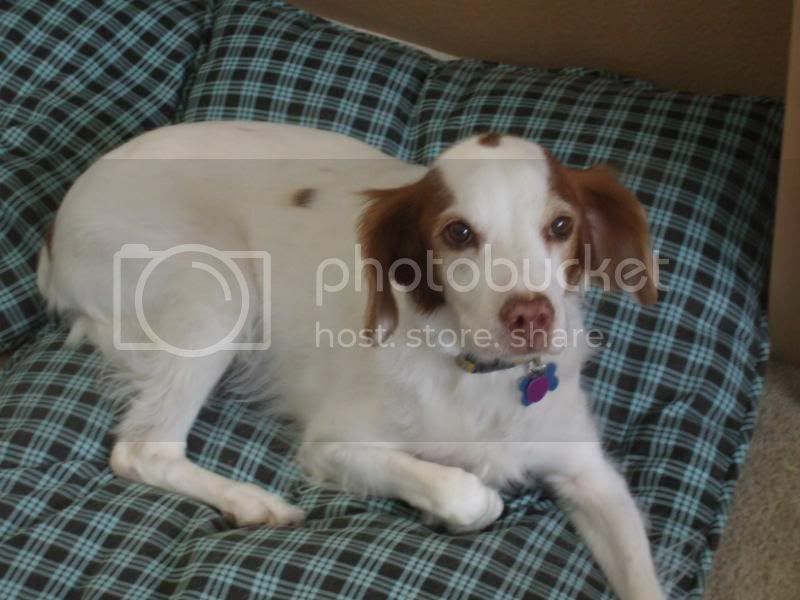 Re: Need some good Brittany vibes! Sending Brittany Woofs & Kisses! Fingers and toes and paws crossed - good luck. Best of luck!!! Run fast and run clean.